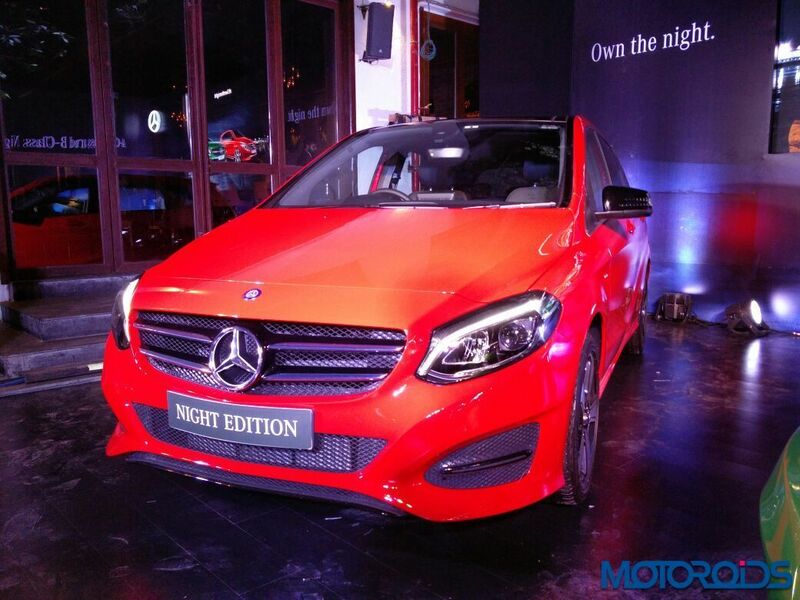 Mercedes Benz recently launched the Special Night Edition for two of its entry level models, A-Class and B-Class. 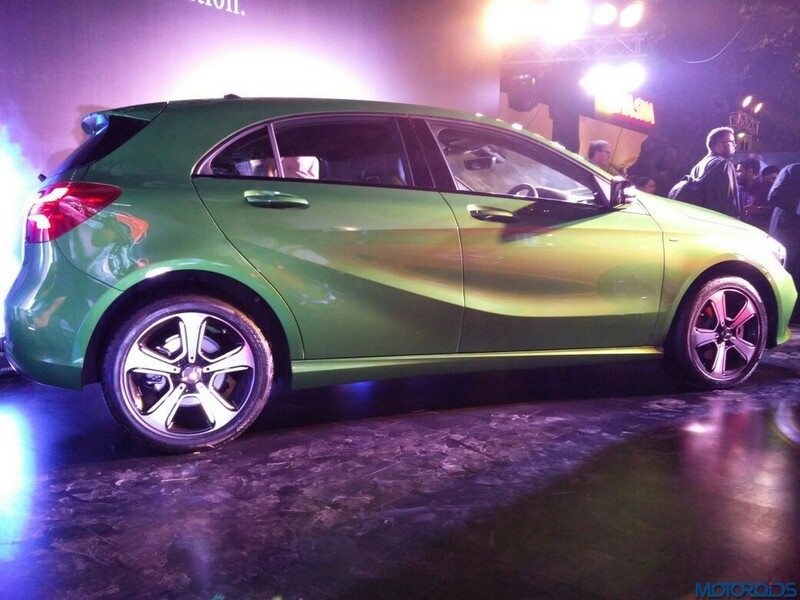 The pricing for the models start from INR 27.31 lakh (ex-showroom Pune). The Night Edition pack adds most elements in Black like high gloss belt line trim, front and rear bumper inserts, Black rear view mirrors and 17 inch, five spoke alloy wheels. Mercedes A-Class gets leather wrapped steering wheel, gearshift knob and ARTICO finished seats.Both the cars gets Apple Carplay and Android Auto, diamond radiator grille with gloss Black finish, 8 inch display on the interior and Night Edition badging. The B-Class gets rear split folding seats that allow more luggage space into the car (488 to 1547 liters). The cars are loaded with safety features like driver assistance system, reverse parking camera, 6-airbags, electronic stability, brake assist system and even attention assist. Both the cars are rated 5 star in Euro NCAP. The recent changes makes them much more useful in real life and even adds the attention seeking character to such sporty entry level hatchbacks.